As I have been forgiven. Our Mission - “And the fruit of justice is sown in peace for those who cultivate peace.” James 3:18. Responding to our baptismal call, Catholics for Peace and Justice strives to nurture faith in action for peace and justice for all people through prayer, education, and social action. Our belief and actions are grounded in Sacred Scripture and the tradition of Catholic Social Teaching. The goal of CPJ is to support the Church’s “consistent ethic of life,” which sees war, poverty and human rights abuses, as well as abortion, as part of the “culture of death” often condemned by Saint Pope John Paul II. Subscribe by clicking here or on the image below. Register now, Tuesday, March 19, 2019 - 6:30 to 8:30 pm. at St. Anthony on the Lake Catholic Church, Pewaukee. Read about these bills here. 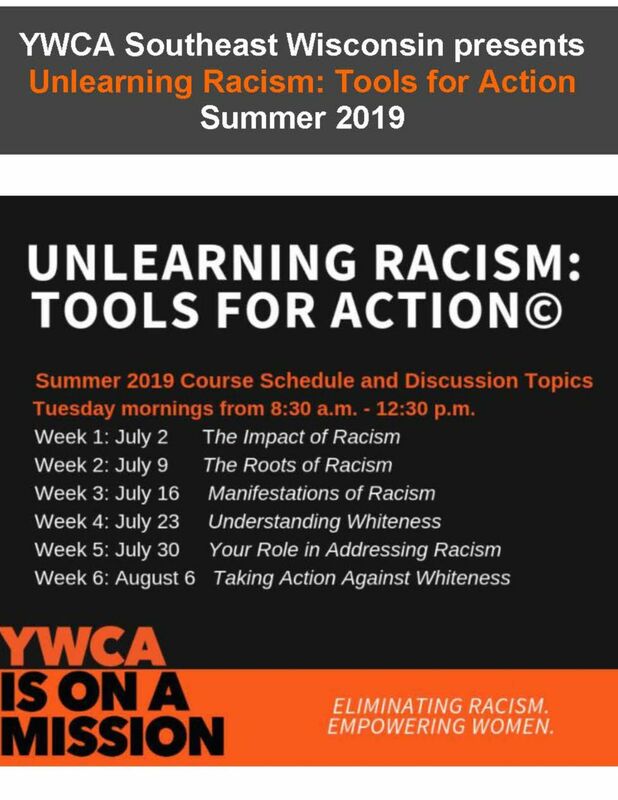 Unlearning Racism: Tools for Action © is a six-part series, four hours each session, utilizing facilitated dialogue, activities, documentaries, and listening pairs to move us all forward in addressing racism where and when we can. Topics include the roots of racism, institutional racism, your role in addressing racism, and taking action. To register and see further details, please check out the online registration page. The Waukesha County Creation Care Network is an outreach program of the Waukesha County Green Team, designed to connect faith communities working on care for our greater home – Earth. Anyone who wishes to be part of a faith-based network of people engaged in caring for creation is welcome to join us! Learn More at www.WCCCN.org. To be aligned with the way of nonviolence is our goal and our hope, and we pray we for it, study it, and act for it. Join with others in our community advocating for the poor and disenfranchised. Advocacy works when we work together. Tell your Member of Congress: Close the Meal Gap! Check out Collars on the Corner on our Facebook page. Help spread the word about this urban ministry by liking them on Facebook. 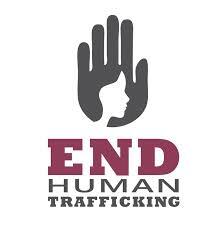 Learn about this much needed ministry.